Hotels are the crossroads of the world, whether in major cities or small towns. An age-old rule of hospitality promises protection for travellers, and that means security guards play an especially important role in the guest experience. Imperial Security is no stranger to the laws of hospitality, and make a point of providing courteous, reliable protection. Its trained guards provide several services to the hotel sector, including foot patrols of the premises and bike patrols of parkades. Guards are trusted partners of hotel staff, providing the human presence guests appreciate. While bell staff and concierge can answer questions and provide service, security guards have the expertise required to manage the potential risks that come with a public venue that doubles as guests’ home away from home. Imperial Security’s foot patrols record information related to security incidents via a mobile app, reports that are relayed in PDF format to hotel managers. They’re able to monitor visitors, controlling access to premises to ensure that only legitimate visitors receive a welcome. Hotel parkades are a special concern, given the constant turnover of vehicles hour by hour and the greater risk of theft and illegitimate access this brings. Bike patrols and mobile patrols provide regular surveillance and a visible presence that discourages crime. During the late-night hours when hotel staffing is reduced, security guards step in to ensure the safety of employees as well as guests. Staff escortsare among Imperial Security’s services, providing a friendly presence in both downtown and suburban locations. Guards also back up existing electronic security tools such as fire detection systems, further reducing the threat to hotel property and guests from stray cigarettes, disorderly visitors and other risks. 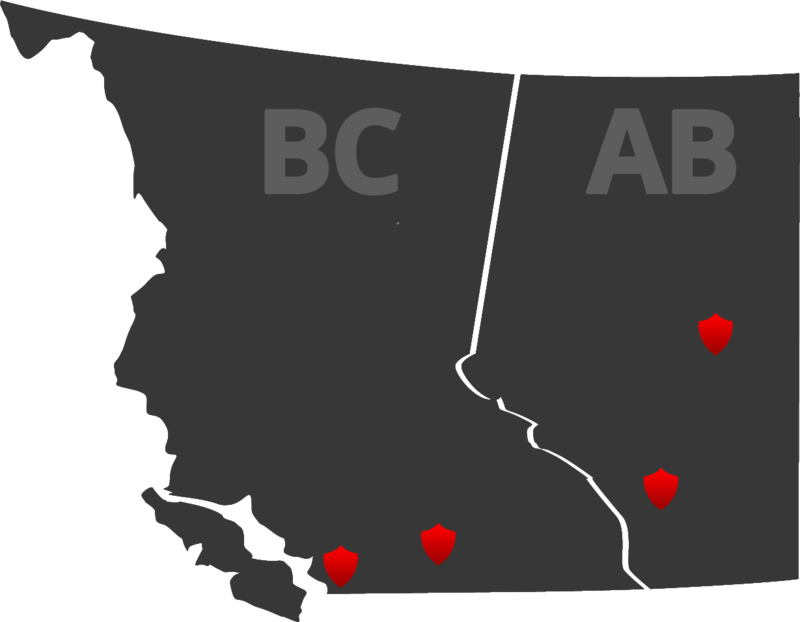 With offices in Vancouver, Richmond, Surrey, Calgary and Edmonton, Imperial Security is able to meet the needs of clients across British Columbia and Alberta.